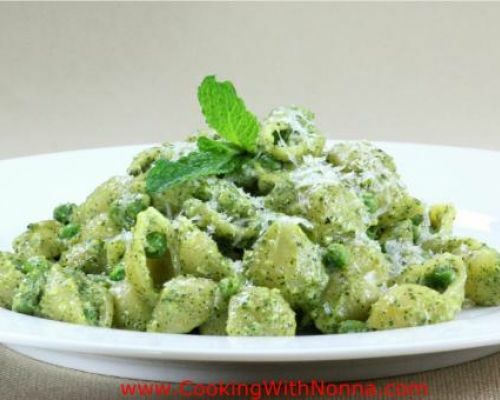 Pesto Recipes by our Italian Grandmas! 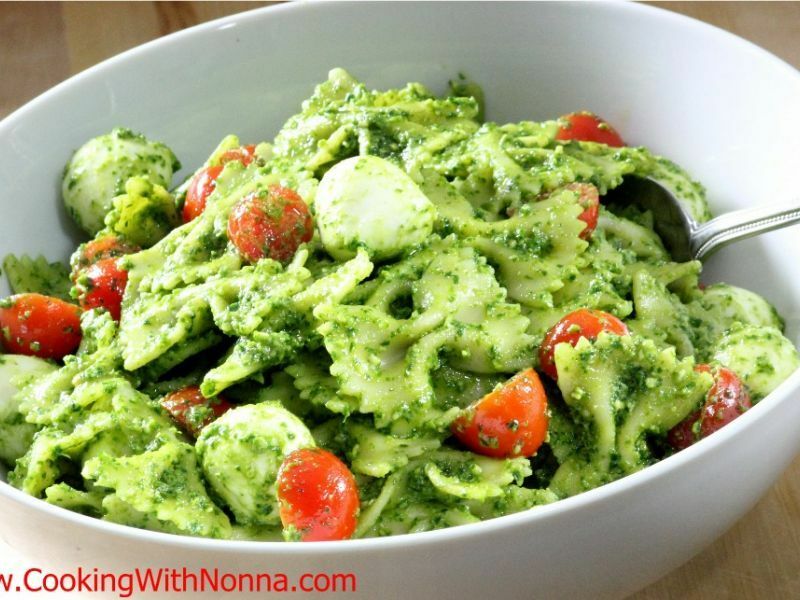 Pesto is one of the sauces traditionally made in the summer as Basil is ready to be picked. 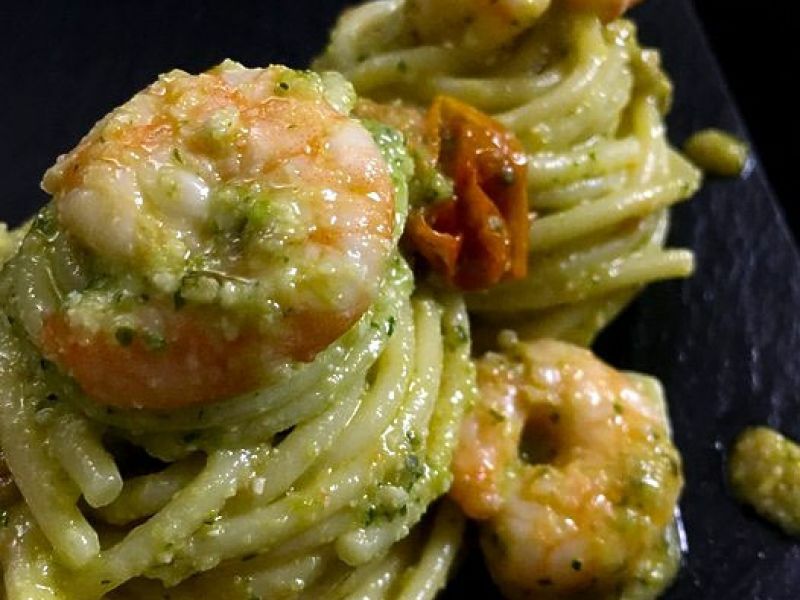 Pesto sauce from basil is better known as a traditional sauce from Liguria, Italy. 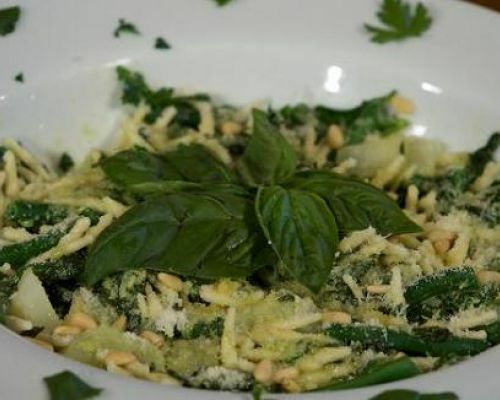 Once basil is at full maturity, the leaves can be picked and the sauce can be made to be consumed fresh or can be jarred to be used in the winter. 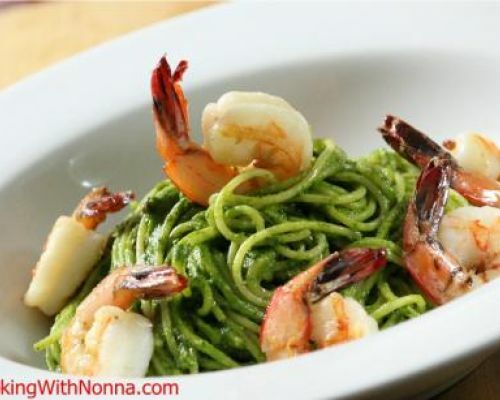 However Pesto is not made just from basil, it can be made from many other ingredients such as spinach, mint, pistachio, almonds, etc.